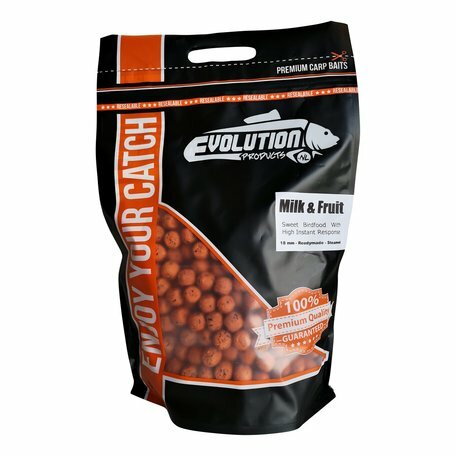 Specialist in Boilies for Carps - High attractive carpbaits with Vitamines, Amino Acids and Feeding Stimulators. +316 41139169Op werkdagen bereikbaar van 09:00 - 17:30 uur. 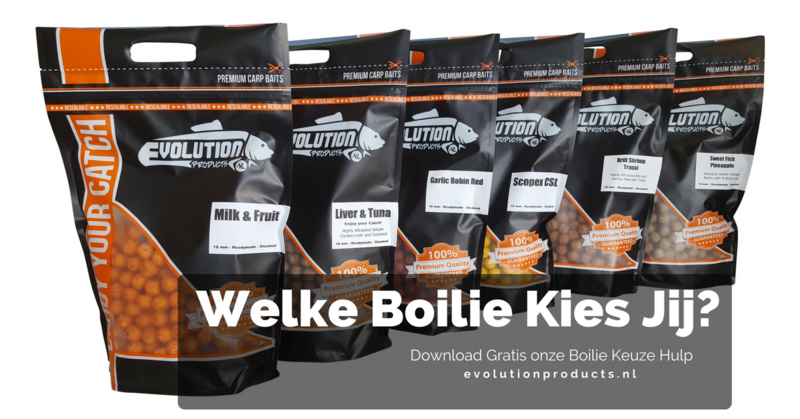 Why would you choose the steamed boilies from a small bait company from Holland? You probably wonder about that now. Logical, because there is so much choice in boilieland. Every taste, smell and color is now available. 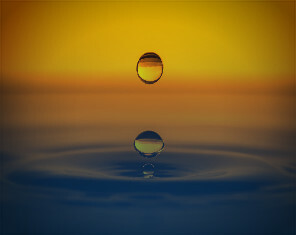 Why we are different from the rest is therefore a logical question. Because you want success on the banks, catch your target and you do not want to stare out for yourself all weekend sitting in your tent and read on facebook how your friends do catch them. 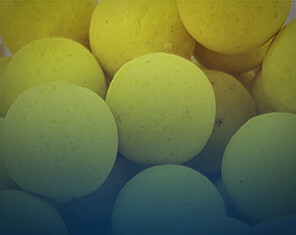 Discover immediately how you can catch more with our boilies? 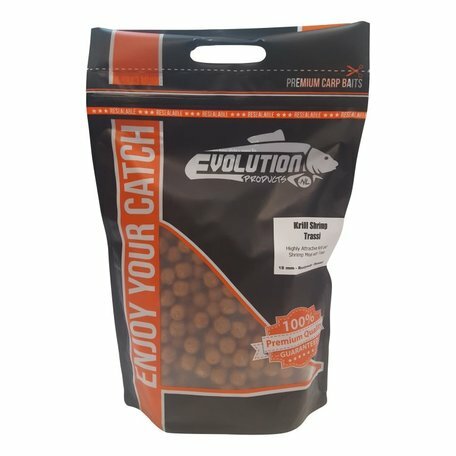 How you avoid catching nothing (again) because you made the wrong bait choice without knowing it yourself? What you can do right now to catch more? 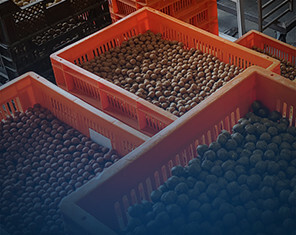 Request free of charge and, of course, without obligation, our boilie choice help. 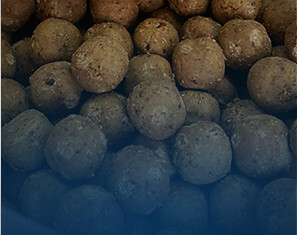 In it we explain exactly why you have to choose a particular boilie. Not because we want it, or because you think it looks good. 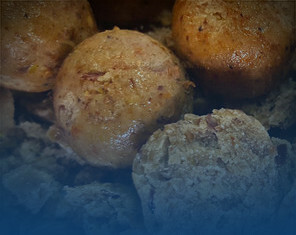 No, because the carp has a preference for this. 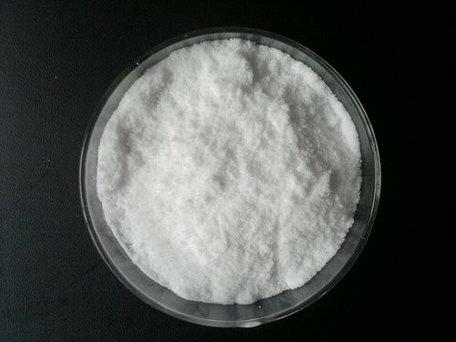 Every season, his nutritional needs changes. 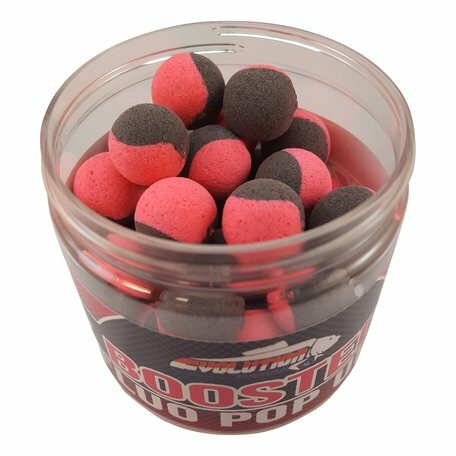 If you respond to it with the right choice of boilie, you will inmideiatly increase your chances. 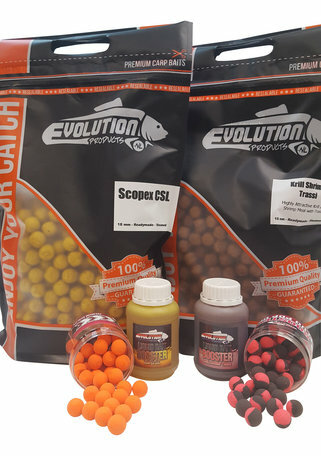 More than 268 positive carp anglers let you know why they chose Evolution Products. You can read that below or simply click on the link here.